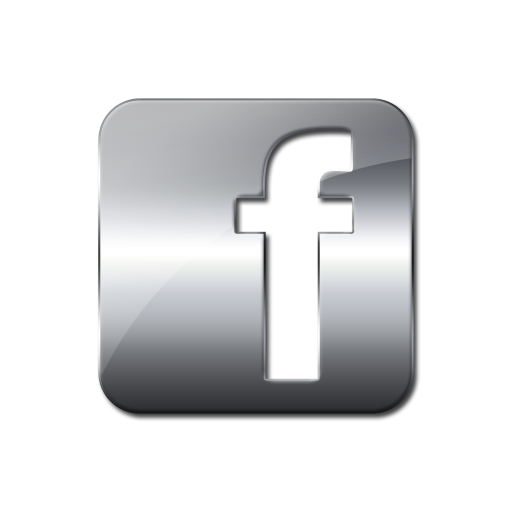 Interested in coin collecting? 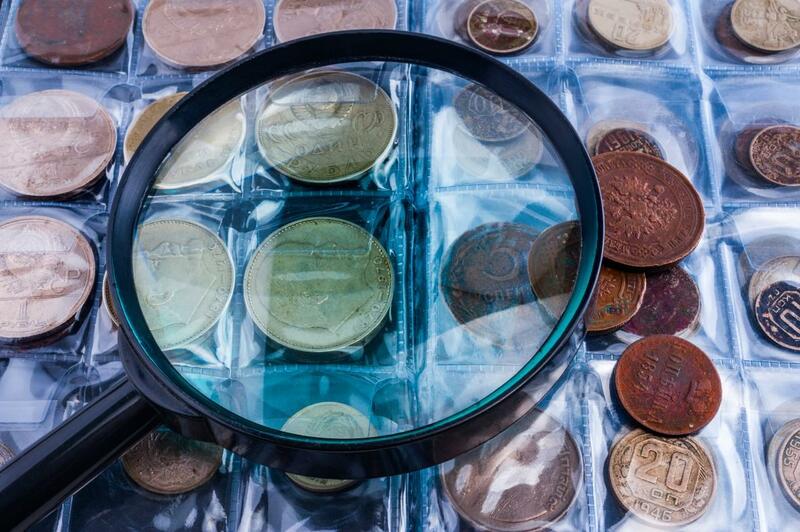 Learn the basics of coin collecting, coin valuation, and gain advice from top collectors. The United States Mint unveiled its first “pink coin” in October of 2017. This coin, designed by Emily Damstra of the Artistic Infusion Program, is intended to raise awareness of breast cancer as well as funds for the Breast Cancer Awareness Foundation’s research programs. This is an interesting case for how activism and coin collecting intersect. 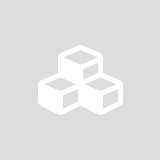 Sales of the coin began in mid-March, and so far seem successful. The Breast Cancer Awareness 2018 Proof $5 Gold Coin is the first pink gold coin that the U.S. Mint has ever produced. 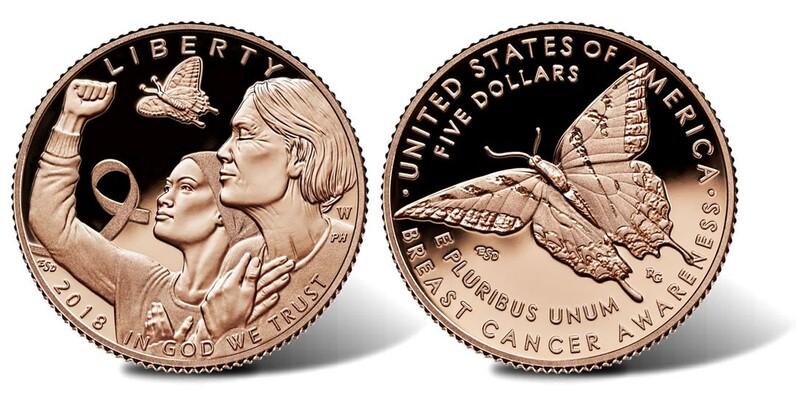 It is 85% gold, 14.8% copper, and 0.2% zinc and features a design of two women, breast cancer patients past and present, and a butterfly on the obverse. 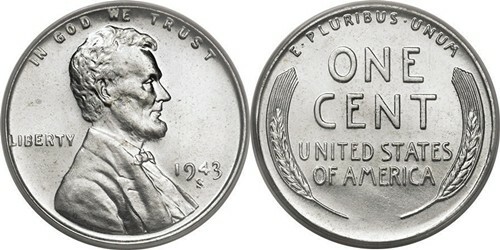 In the upper background of the obverse is a ribbon which references the pink ribbon the public has come to associate with the battle against breast cancer. A tiger swallowtail butterfly flies above the women and under the word “LIBERTY.” The butterfly is also the focus of the reverse. 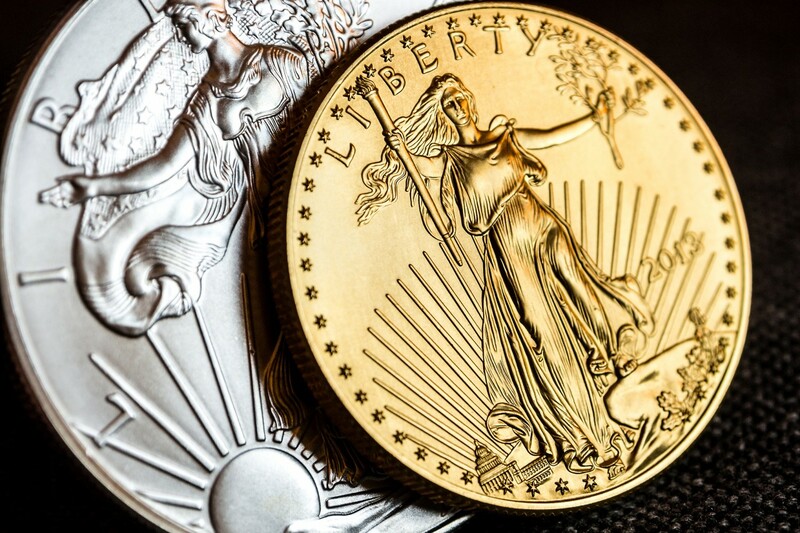 Should You Invest in Bullion or Bullion Coins? 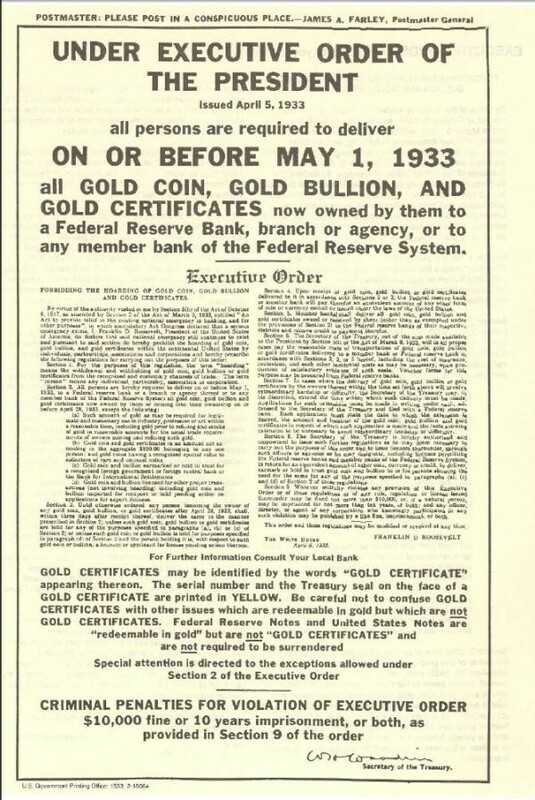 There is no shortage of advertisements encouraging people to invest in either gold or silver bullion as “the greatest investment of all time.” If you watch television, you’ve probably seen them and wondered if the hype about bullion is real. While it’s true that gold does retain value over time better than many other investments, you are guaranteed to lose money on gold if you buy it when the price is high and sell it when the price is low - just like with everything else. 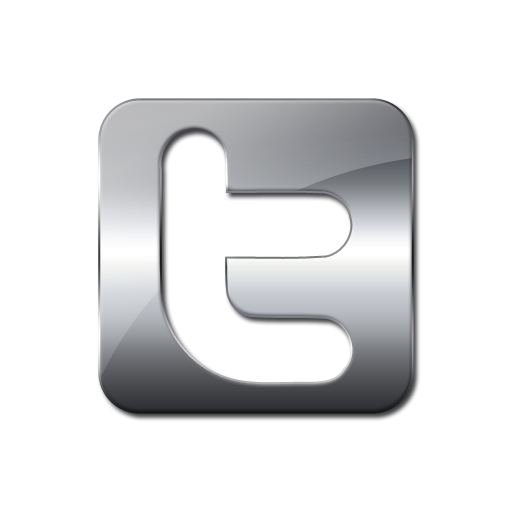 So what is bullion and why should you consider including it in your investment portfolio? This time of year the news is always full of stories of people being generous to others, and invariably there will be a report of a valuable coin being dropped into a Salvation Army kettle. On December 15, in fact, someone donated a gold 1979 Krugerrand coin in this way in Reno, Nevada. Even more interesting was the report that an anonymous donor was giving $86 million dollars worth of Bitcoin to charitable causes. This is a new twist on an old story! For the coin enthusiast, the holidays are always a good time to spread numismatic cheer. In fact, it’s tradition. The wise men brought the infant Jesus gold, frankincense, and myrrh, after all, and, according to legend, St. Nicholas gifted bags of silver coins to the girls of a noble family that could not afford their dowries. This is what began the habit of hanging out stocking for St. Nicholas to fill. Most parents do not fill Christmas stockings with coins, but why not? It’s hard to find good stocking stuffers. Coin collecting, like golf, is a hobby people can and do enjoy over a lifetime and one that can grow more enjoyable and satisfying with age (and additional resources). 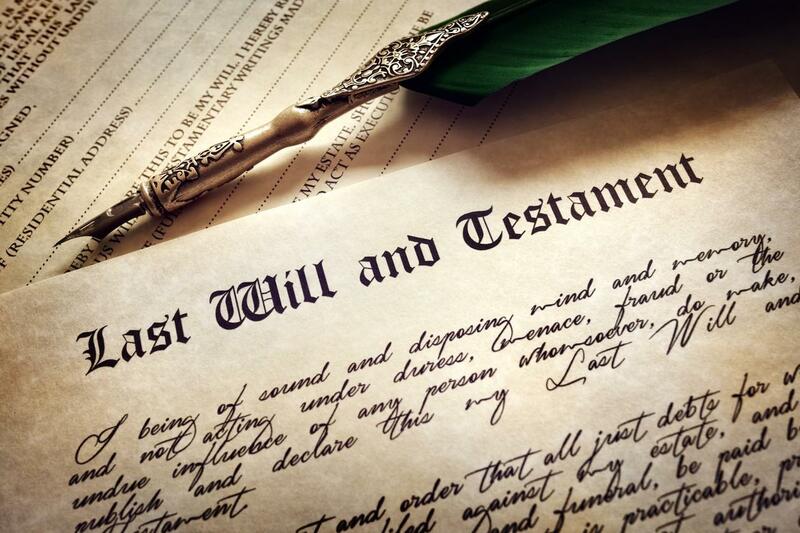 At Mullen Coins we see many older clients, and some of them are at the point in their lives when they are trying to decide what they will do with their collections due to downsizing, investment liquidation, or when making a will. 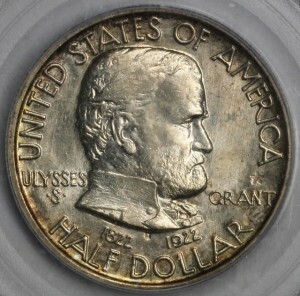 No one enjoys thinking about death, but for many collectors, their coins are personally very meaningful, and so it’s appropriate that they are afforded this consideration. 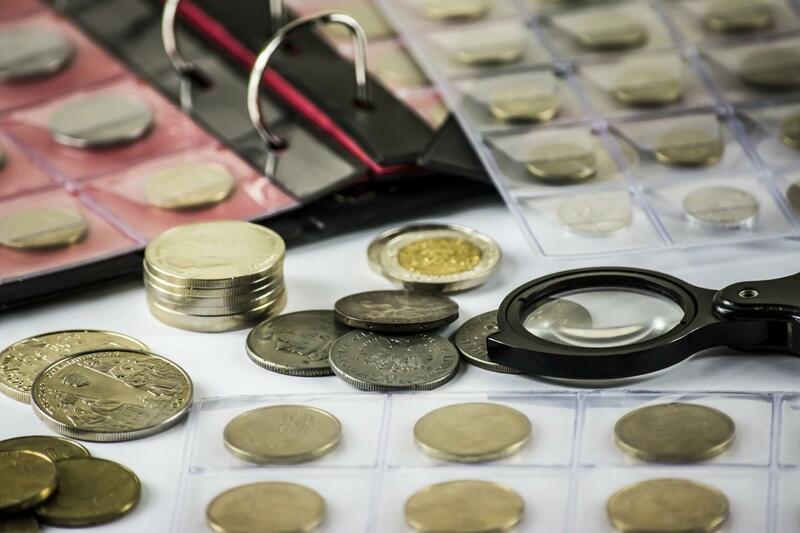 The first thing that all coin collectors need to decide is if they want to sell all or part of their collections or if they want to transfer them to their heirs. This may be a complex decision if the collection is quite valuable, if there are multiple heirs, or if one or more of the heirs has an interest in coins. 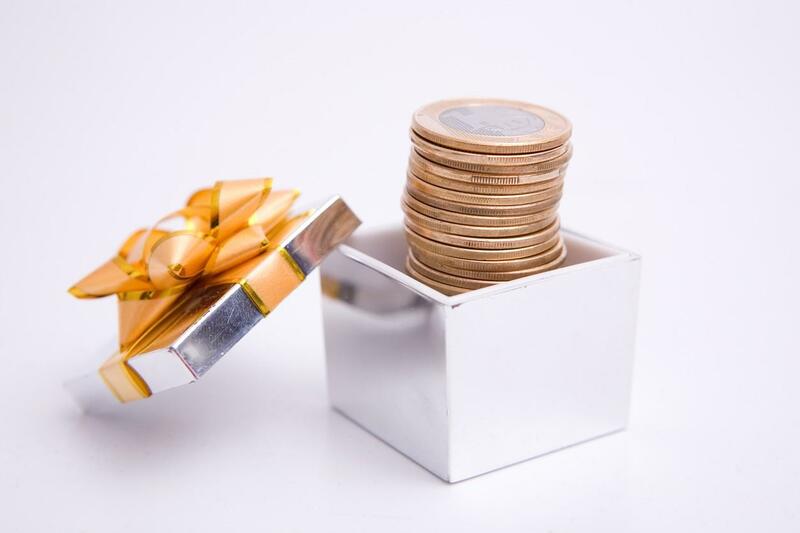 For people who are worried about arguments breaking out among family or friends later, selling a collection and dividing the money between heirs is one way to bypass that problem. 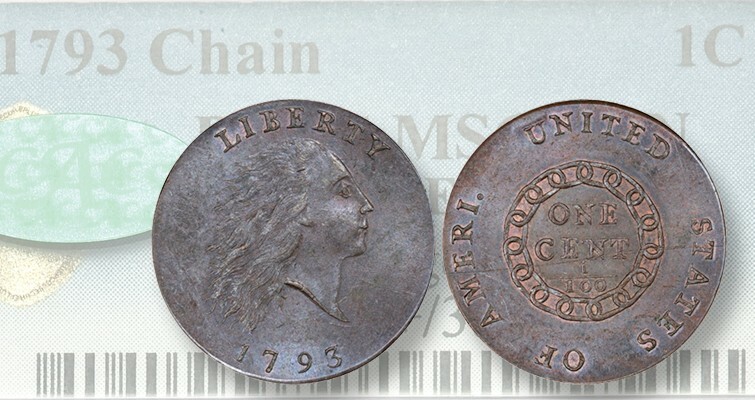 Double eagles are another type of collectible coin rooted in a key period of American history - which makes collecting them interesting for both coin and history aficionados. 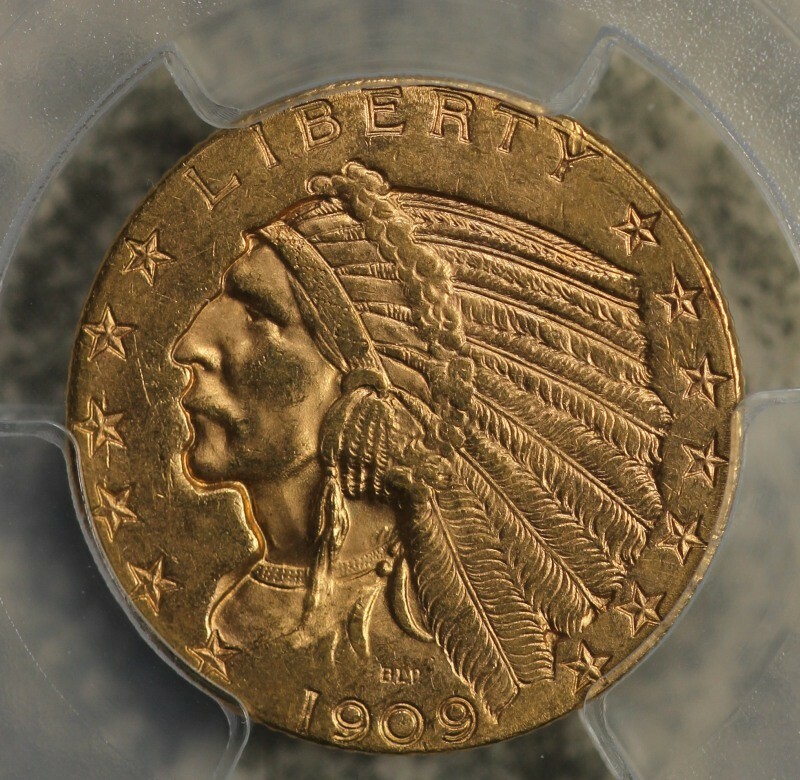 Would there have been a double eagle coin without the California Gold Rush? Very likely not. The double eagle, a $20 U.S. coin, was first minted in 1849, two coins in proof, after an Act of Congress authorized them. 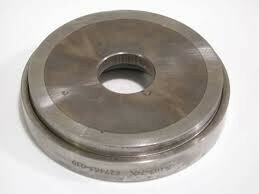 Prior to this there was neither gold in quantity to mint them or a practical necessity for a $20 coin. 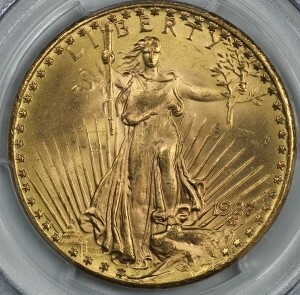 Double eagles began to be minted regularly the following year, in 1850, and continued to be until 1933. 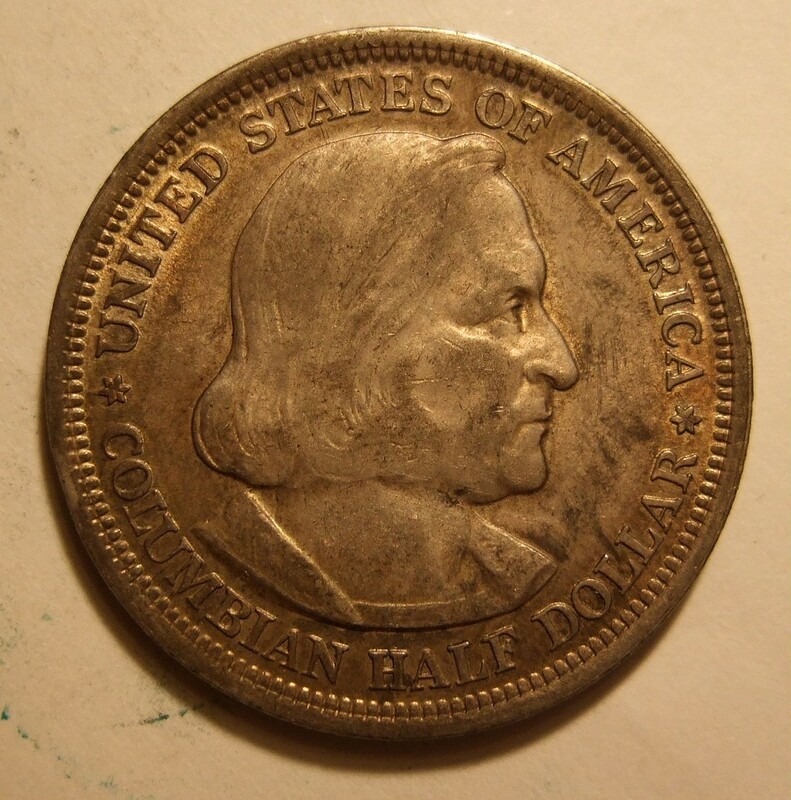 Before 1850, the largest coin denomination was the $10 eagle. 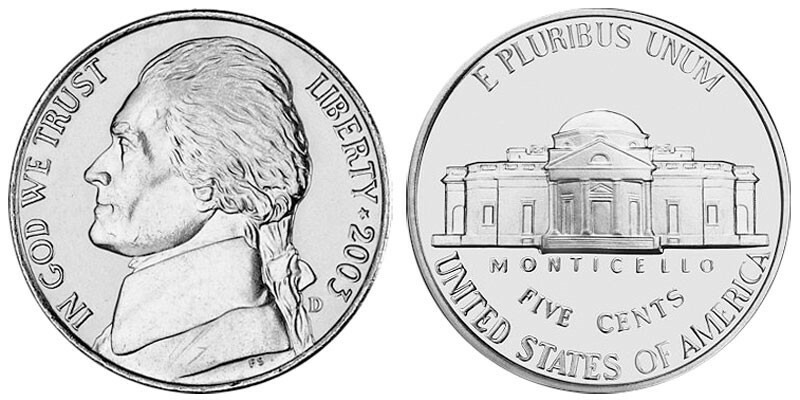 Since the face value of the new coin was twice that of the eagle, it was called the double eagle. As with any hobby, any good coin collector wants to find other people who share his passion and are willing to participate in exploring it with him. 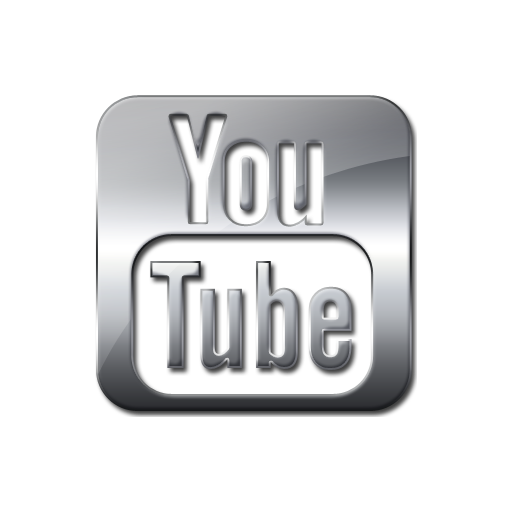 There are many groups, local, state, national, and international, dedicated to bringing coin collectors together, but another way to make this goal happen is to convert the people around you to your hobby. Who should you start with? Well, cross off the people you know have no interest in collecting, paying attention to value and detail, or exploring history. Those are prerequisites for this hobby. To quote a famous book, “Cast not your pearls before swine.” Instead, look around your circle of acquaintance for like-minded souls, and, if they are few and far between, look younger. 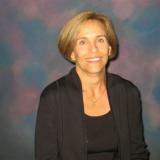 While you may have coworkers or friends with similar interest, people get set in their ways as they age. The great thing about younger people is that they have so much world to be introduced to, and they are still excited about that introduction. So if you have kids or nieces and nephews, they may the ideal audience to share your coins with. Would you love to own a treasure chest? Filled with coins and other treasures? For Christmas, two of my Grand Rapids clients displayed a true creative streak! 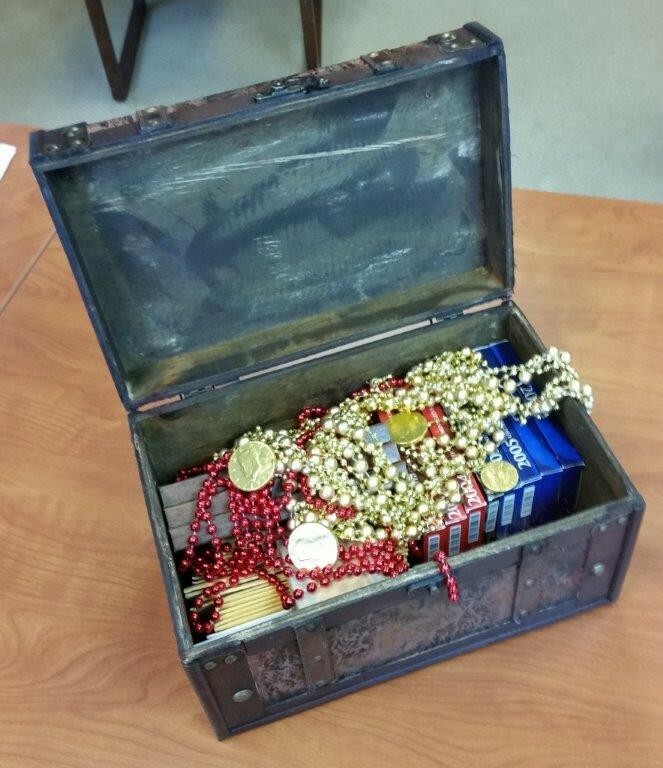 They gifted each of their four adult children with a full treasure chest--loaded with his divided coin collection and other little beads and chocolate gold coins. You could pull this idea off for Valentine’s Day or other celebration.